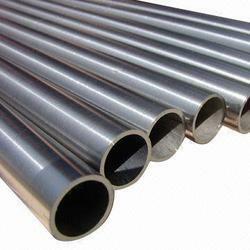 Providing you the best range of sa387 alloy steel plate, nickel alloy pipes tubes, astm alloy 387 grade. 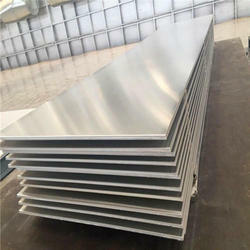 22 class 2 plates, astm alloy 387 grade 5 class 2 plates, astm alloy 387 grade 9 class 2 plates and astm alloy 387 grade 91 class 2 plates with effective & timely delivery. As an illustrious corporation of the industry, we are eagerly immersed in presenting a broad gamut of Nickel Alloy Pipes Tubes to our patrons. Using exceptional-quality basic inputs, these are designed and made up in tune with the guidelines laid down by the market. In addition to this, we present these to our patrons at the leading-industry rates. 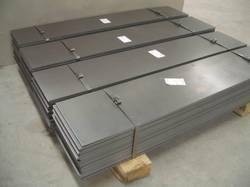 The SA 387 Grade Alloy Steel Plate is primarily used in welded pressure vessels where improved toughness is required. It is a low alloy pressure vessel quality steel for high temperatures. 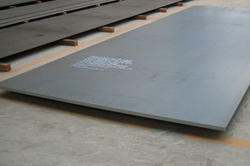 We offer a wide range of plate sizes which are accessible thickness range from 6 to 10 mm. 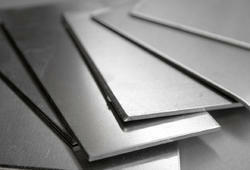 This SA 387 Grade Plate is widely used in various pressure applications of many industries. 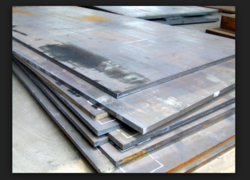 Astec Inc. 16Mo3 Plates to customers across world.Our focus is on providing customers with high-end steels that are not rolled or stocked locally.We are leading stocks of 16Mo3 Plates available in India. 16Mo3 steel is a pressure vessel steel that is used in applications with elevated temperatures according to EN 10028–2. It has improved mechanical properties and better creep resistance allowing it to be used up to 500°C. This makes it ideal for a wide range of uses where the plates will have to perform at a high temperature continuously.